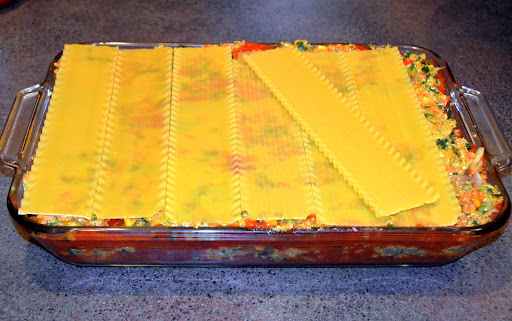 Rip Esselstyn Engine 2 Lasagna is the most delicious, healthy, fiber filled vegetable lasagna that I have ever found. Made. Eaten. Anywhere! 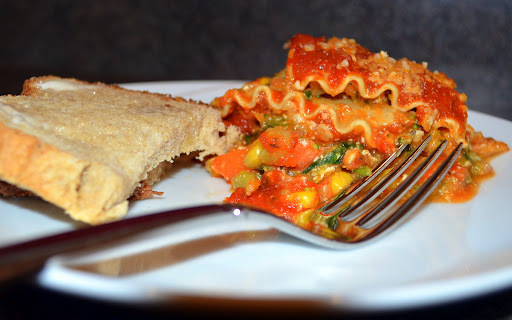 Having watched the documentary “Forks over Knives”, and it’s spin-off “Engine2Diet,” I was impressed by how yummy this vegan lasagna looked. So…I thought I’d give cooking it a try. 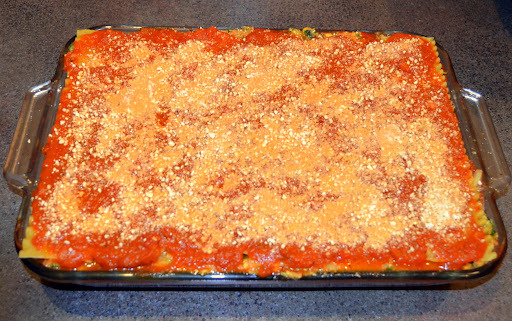 The recipe with more detailed instructions can be found at this link: http://vegetarian.about.com/od/vegetarianlasagnarecipes/r/engine2lasagna.htm. I have to confess that I was initially quite leery of making this recipe, especially when I saw the long list of healthy ingredients. 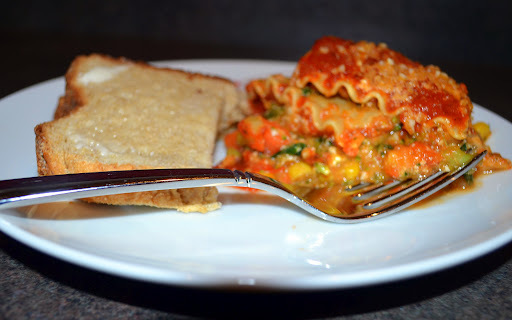 How could any lasagna not containing loads of dairy or meat taste good? 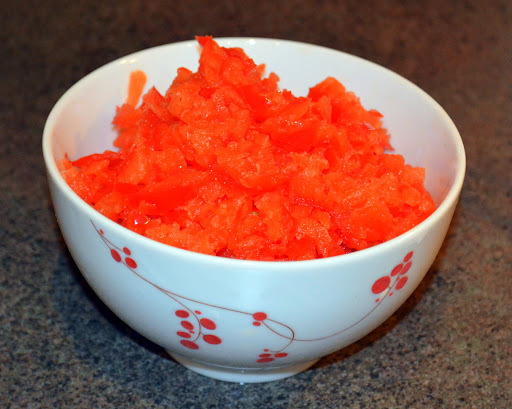 But, motivated to give it a try, I spent the next three hours chopping, browning, mixing, and cooking. My house was filled with the most delicious scents of toasted garlic, onions, and sauteed mushrooms. 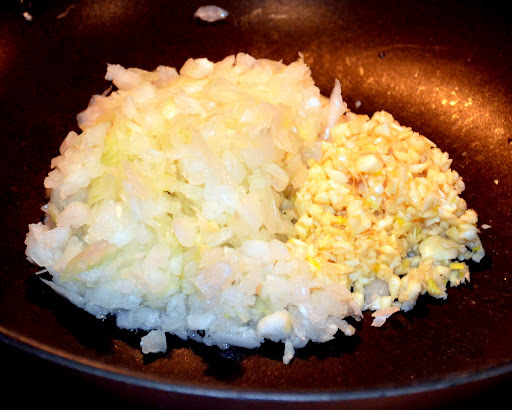 Dicing an onion and an entire head of garlic (yes – the whole thing) I added both ingredients to a non-stick pan and browned until softened. I washed and sliced a package of mushrooms (I forgot to take a picture here – sorry) and added it to the mix until its juices filled the pan. With a slotted spoon, I removed the mushrooms, onions, and garlic from the pan, leaving behind only the liquid. 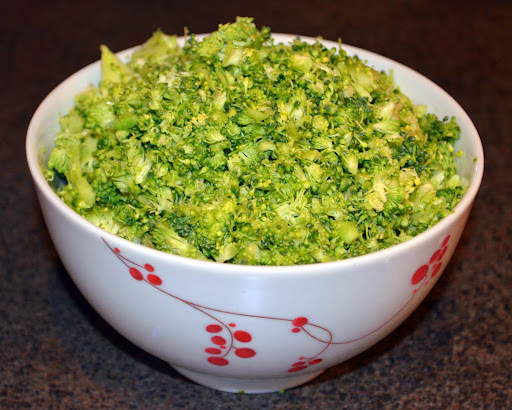 To the liquid, I added a chopped head of broccoli and a bowl of chopped carrots. 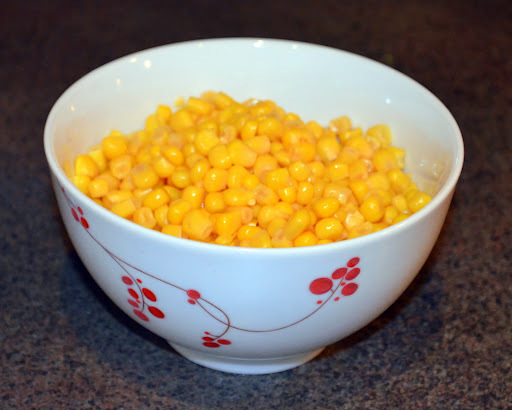 These cooked in the liquid until they brightened in color and softened slightly. Removing the broccoli and carrots from my non-stick pan, I added both to my bowl of onion, garlic, and mushrooms and mixed all together. 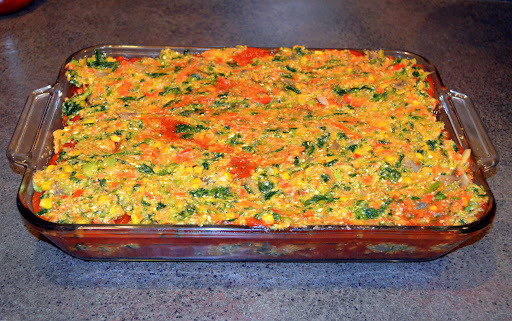 Back into the pan, I added chopped red peppers and a can or organic corn which I had thoroughly rinsed. These I also cooked until they were softened. 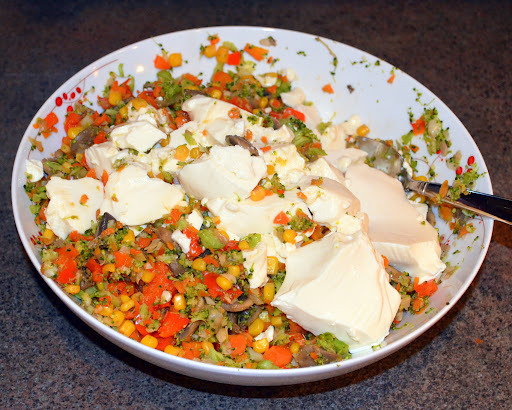 I added both to my vegetable bowl and again mixed. I squished the tofu mix between my fingers until the mixture was adequately mixed and then added four spices: Cayenne pepper, basil, oregano, and rosemary. 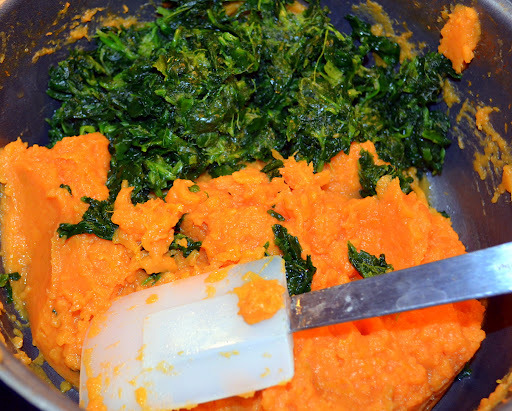 On my stove, I had cooked and mashed two sweet potatoes. To the potatoes, I added a container of frozen spinach (defrosted) and mixed. Here is where I deviated from Rip’s recipe (only slightly). 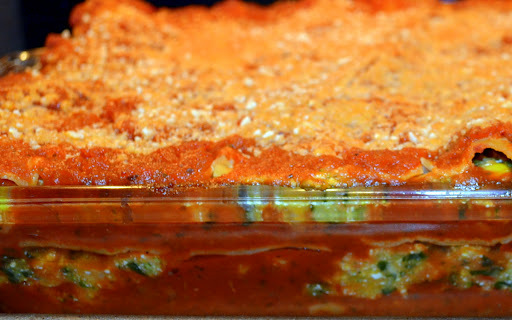 He layered his lasagna with the vegetable mixture on one layer and the sweet potato’s and spinach on a second. 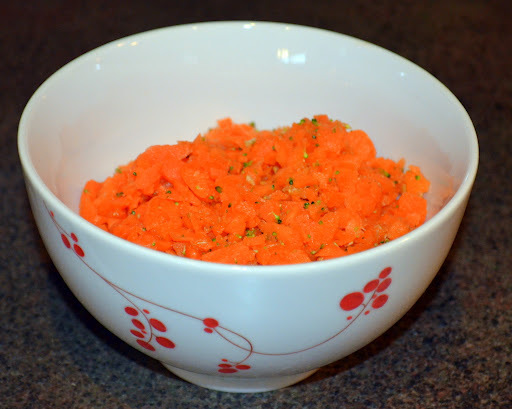 I decided to mix the sweet potato mixture in with my vegetable mixture because I like the creamy texture and taste it produces. 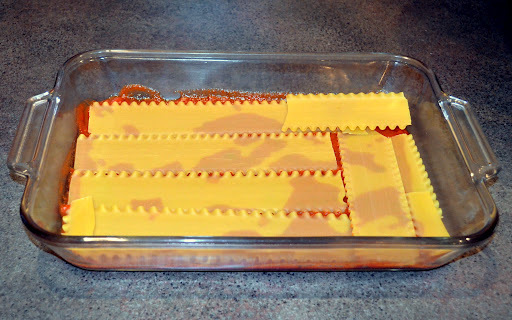 To assemble my lasagna, I coated the bottom of my baking dish with a layer of spaghetti sauce and then a layer of noodles. On top of the noodles, I added another layer of spaghetti sauce and a thick layer of my vegetable mixture. A second layer of noodles followed. On top of the second layer of noodles I added a third layer of sauce and the rest of my vegetable mixture. Then a third layer of noodles. I spread a final layer of sauce over the noodles and tossed a handful of ground cashews over the top. Covering with tin foil, I baked in my oven for 45 minutes, then removed the cover and baked for another 15. The end result: layers of bubbling, yummy delight! Paired with a slice of freshly ground whole wheat bread, my dinner was complete. Delicious! 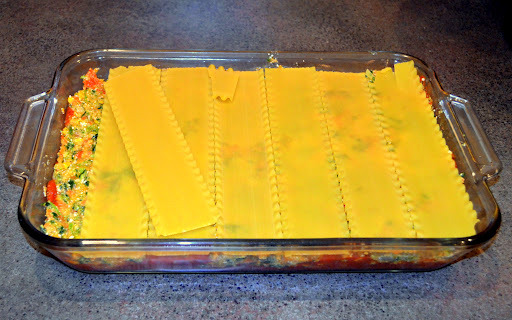 Rip Esselstyn Engine 2 lasagna has become a staple in our household. I can’t say my children love it but my husband and I do and we eat at least one piece a day until its gone. And then I make another. 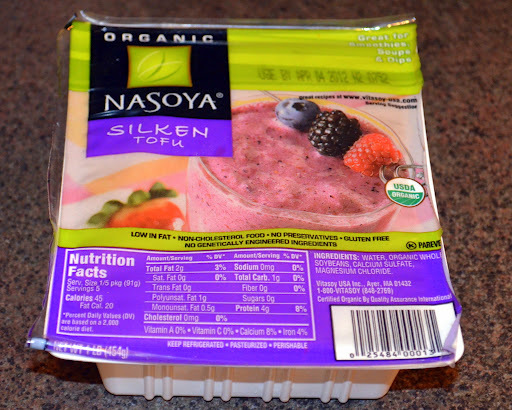 Low in both sodium and fat it boasts high levels of fiber and essential nutrients. 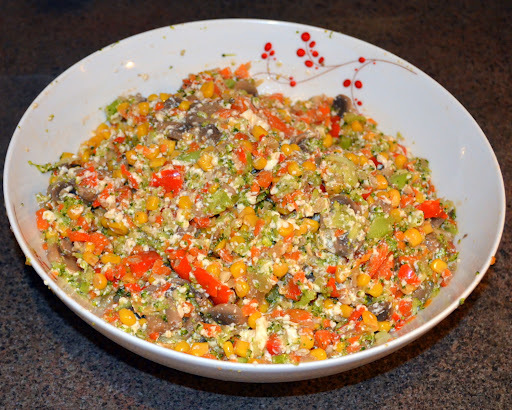 It makes for a healthy lunch or supper and is absolutely worth the effort. Goodness – I think I used a whole head of garlic and it still tasted good. 🙂 But that is a LOT of garlic. LOL. Thanks for the clarification! 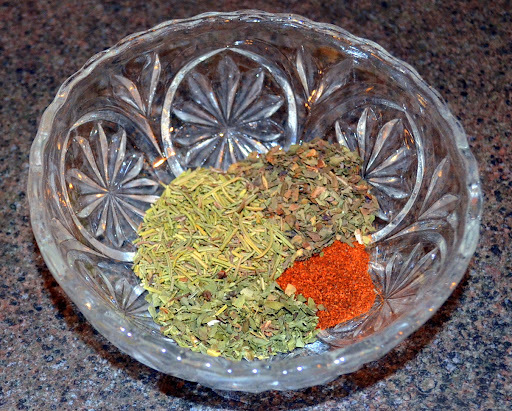 The original recipe calls for only 1 clove of garlic, not 1 whole head of garlic. Not much for Vegan recipes but I love your dishes. Haha, I love that you get gifts to enhance your wonderful hospitality.